Gary Sheffield is one of the most versatile and stimulating of military historians at work today. 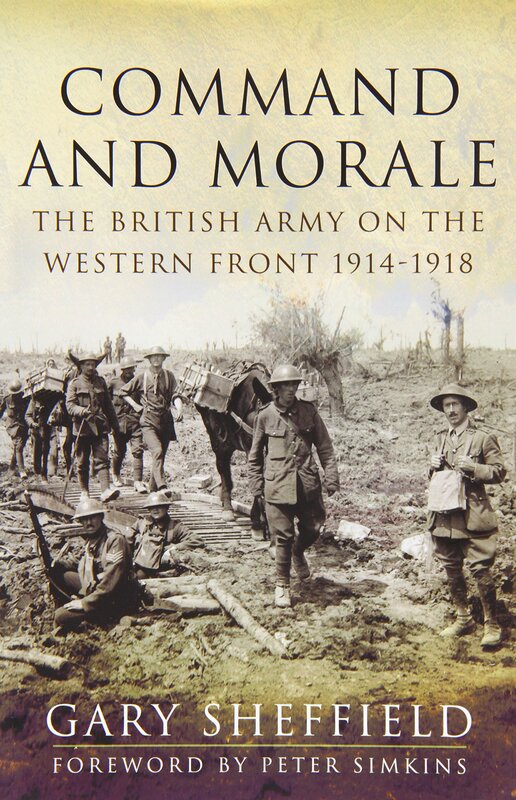 For 25 years, in a series of perceptive books and articles, he has examined the First World War from many angles – from the point of view of the politicians and the high command through to the junior officers and other ranks in the front line. Morale and Command presents in a single volume a range of his shorter work, and it shows his scholarship at its best. The range of his writing, the insights he offers and the sometimes controversial conclusions he reaches mean this thought-provoking book will be indispensable reading for all students of the First World War and of modern warfare in general.